Father, the hour is come; glorify thy Son, that thy Son also may glorify thee: As thou hast given him power over all flesh, that he should give eternal life to as many as thou hast given him. And now I am no more in the world, but these are in the world, and I come to thee. 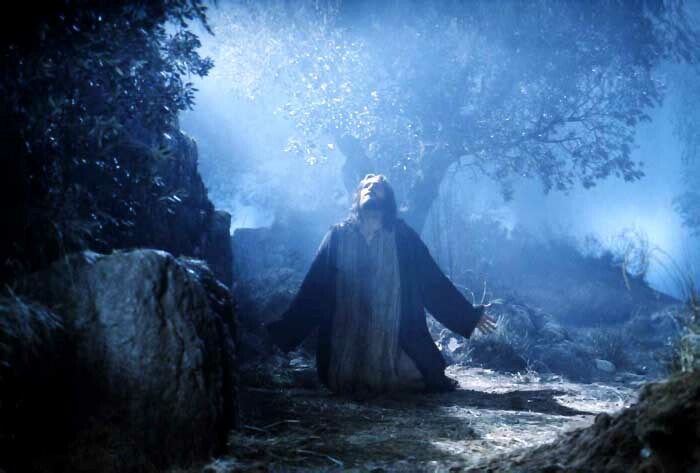 The High Priestly Prayer of Jesus in John 17:1-26 was NOT meant for the members of the Body of Christ, which did NOT yet exist, when JESUS prayed this prayer! 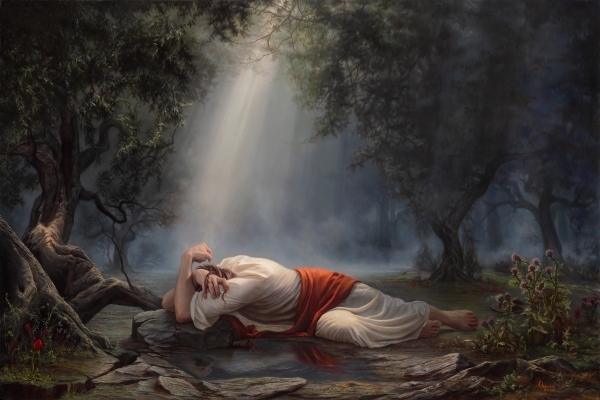 JESUS did NOT pray for US in John 17:1-26! Just read verse 6: I have declared thy Name unto the men which thou gavest me out of the world: thine they were, and thou gavest them me, and they have kept thy word. 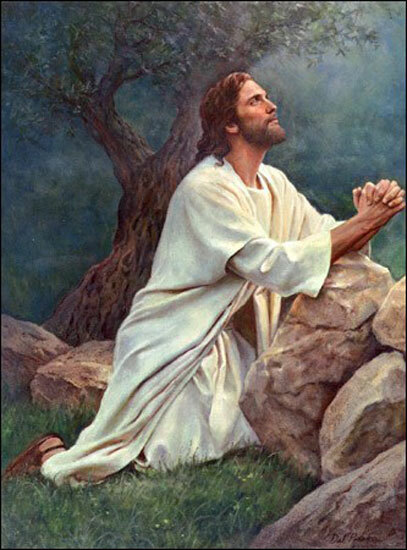 JESUS only prayed for His DISCIPLES! We need to rightly divide the word of truth or else we proclaim the WRONG GOSPEL! Rightly dividing the Word is the goal of this article, and it is an indispensable key to proper understanding of the Bible. The abundance of scriptural evidence detailed in the third section makes it very clear that Revelation is doctrine for Israel, which was written to Jews who believed in Jesus Christ, by an apostle of the circumcision, for direct application in the prophetic "kingdom" dispensation. At the destruction of Jerusalem and the temple, God placed that dispensation in abeyance in 70 AD, to be resumed in the future tribulation. The entire book of Revelation, including chapters 1-3, is deeply rooted in Old Testament prophecy. It is doctrinally aligned with the epistles of Peter, James, John, and Jude, all of whom were apostles of the circumcision, as well as to the books of Matthew, Mark, Luke, John, Hebrews, and the Old Testament. The dispensation of grace in which we now live is revealed in Romans through Philemon, our Apostle Paul's letters to the Gentiles, with Acts being the book of transition between the two dispensations.